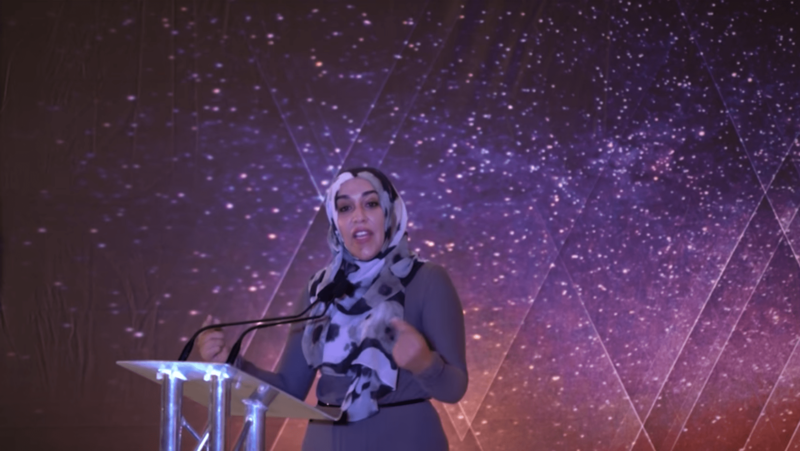 Ustadha Yasmin discusses “Layla-tul-Qadr” in the city of Bradford, UK. 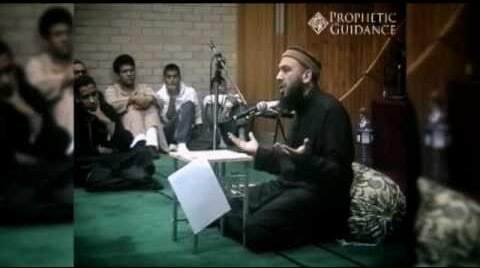 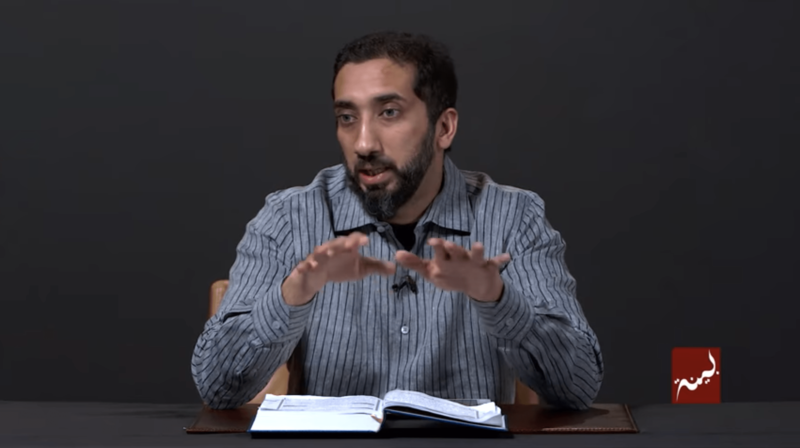 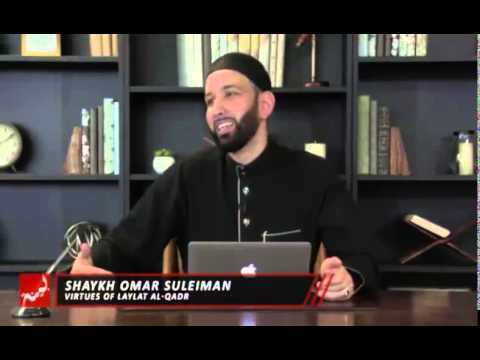 Imam Omar Suleiman discusses the Prophetic tradition surrounding the blessed night in Ramadan. 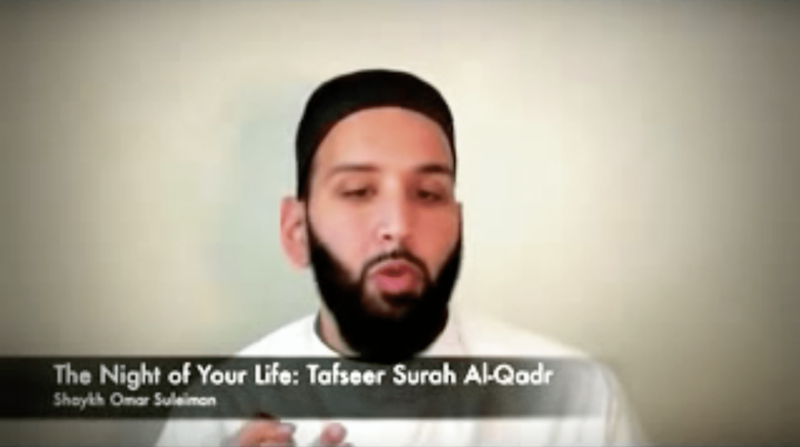 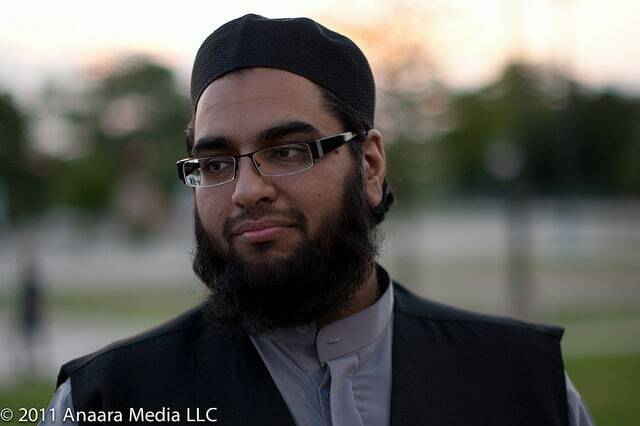 Yasir Qadhi Laylat al-QadrA Night better than a thousand months! 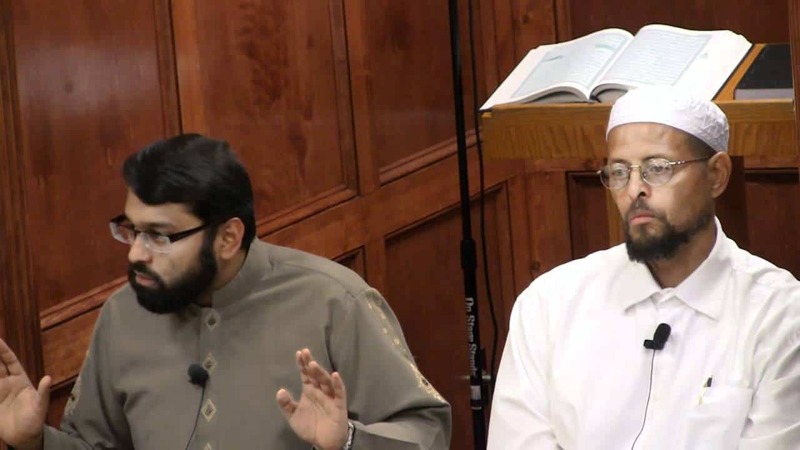 Laylat al-Qadr – Shaykh Dr. Yasir Qadhi explains the timing and meaning of the most blessed night of the year. 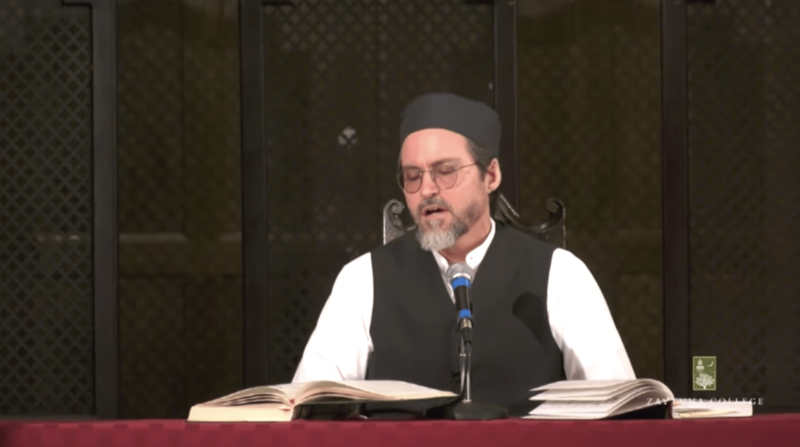 Imam Zaid Shakir and Shaykh Yasir Qadhi discuss the last 10 blessed nights of Ramadan and seeking the Night of Power. 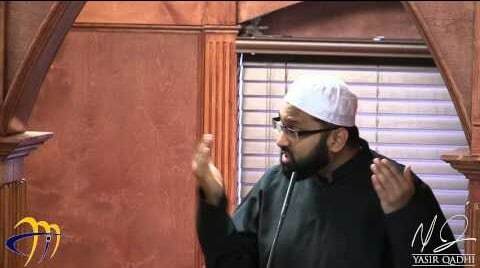 Shaykh Yasir Qadhi and Imam Zaid Shakir discuss the last 10 blessed nights of Ramadan and seeking the Night of Power. 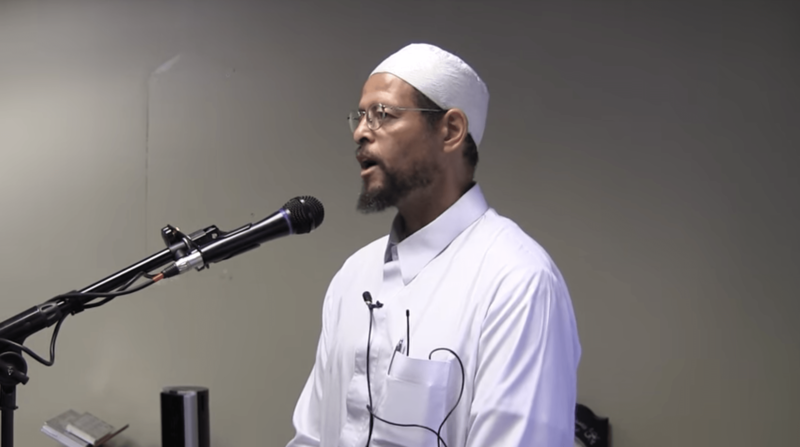 Shaykh Abdul Nasir Jangda gives advice on how to prepare for the last 10 days of Ramadan seeking layla tul qadr.